Buy a Bike Polo Is Okay T-Shirt! Nick Dellwo joined forces with Push Push Press to move his bumper sticker slogan up a little higher. 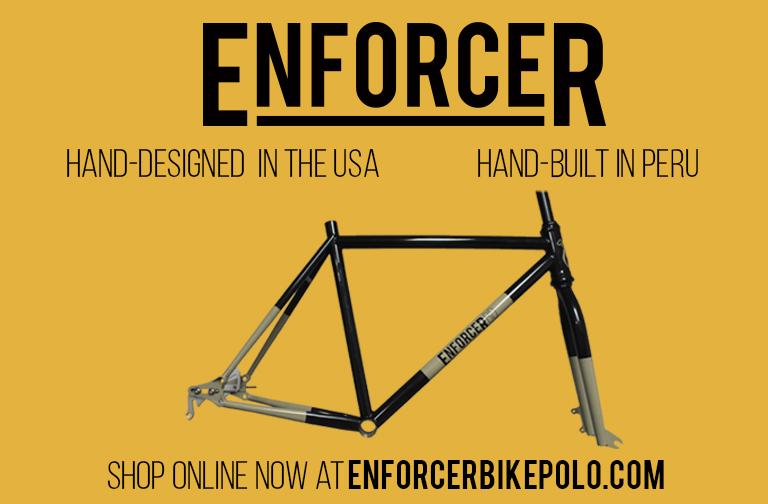 The two have come together to bring us all a “bike polo is okay” t-shirt! This 50/50 t-shirt printed by Push Push Press allows you to express both your steadfast optimism and waning devotion for hardcourt bike polo. On top of this, the two are donating a portion of the proceeds to Planned Parenthood. 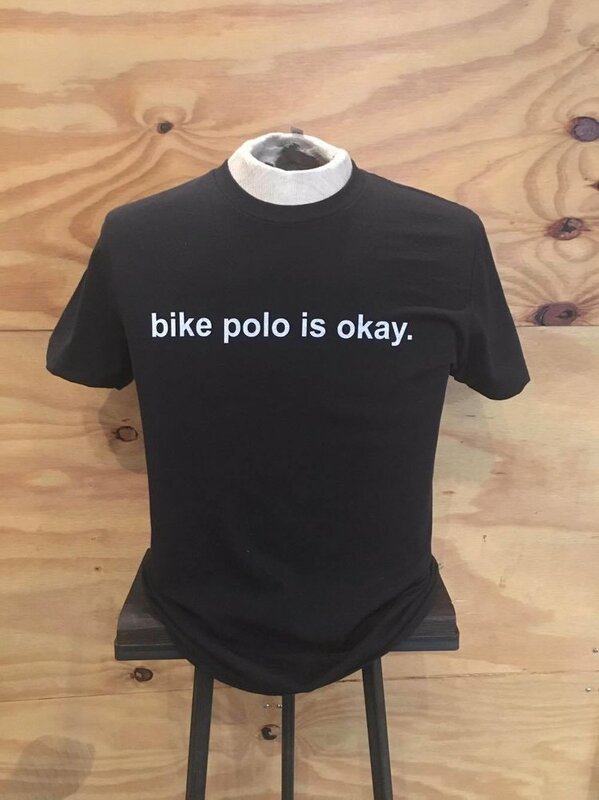 Do good, look good, pick up a “bike polo is okay” t-shirt HERE!